Very simply, we look to treat our families as we wish to be treated when we are the customer, which is fairly and with the customer's best interests in mind. We want to exceed our families’ expectations of services that are provided. Much has been written about the general decline in the quality of service provided by businesses in America, which is not the case at our funeral homes. We believe that serving our families means “personalized service with care and respect” and is the cornerstone of our philosophy. 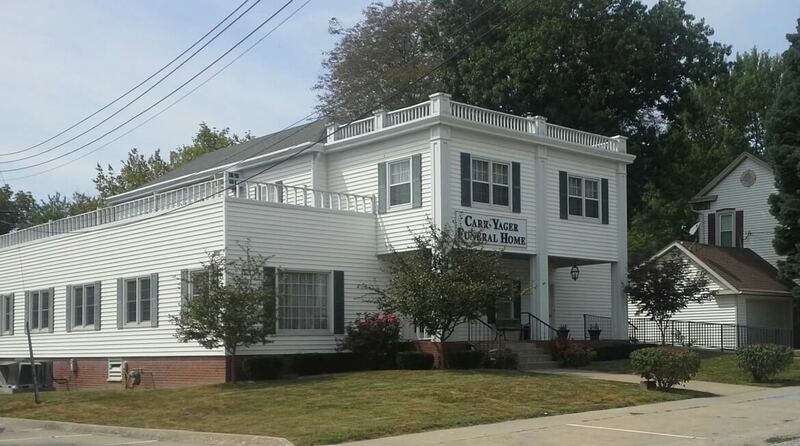 Our facility is designed to provide comfort and security for our families through features of: ample parking, handicap access, spacious chapel, private conference area and a warm interior décor. Much like what has occurred in other businesses during the past twenty years, publicly owned corporations have sought to consolidate the funeral business. By the year 2000 one funeral in three in the United States was conducted at a funeral home owned by a publicly held funeral corporation. To satisfy the stock market's desire for continuously increasing revenues and profits, corporations are required to charge higher prices while providing lower quality service. 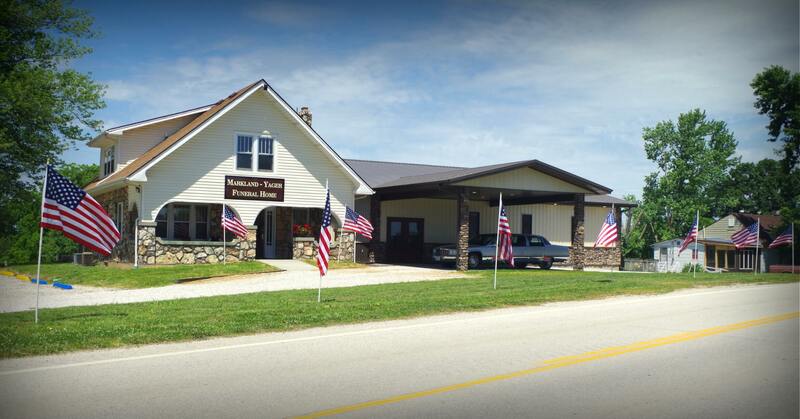 Many funeral homes in Missouri are owned and operated by these large publicly owned corporations, but our funeral homes are proud to be locally owned and operated.